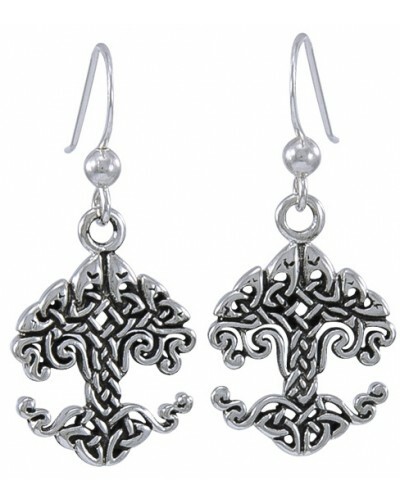 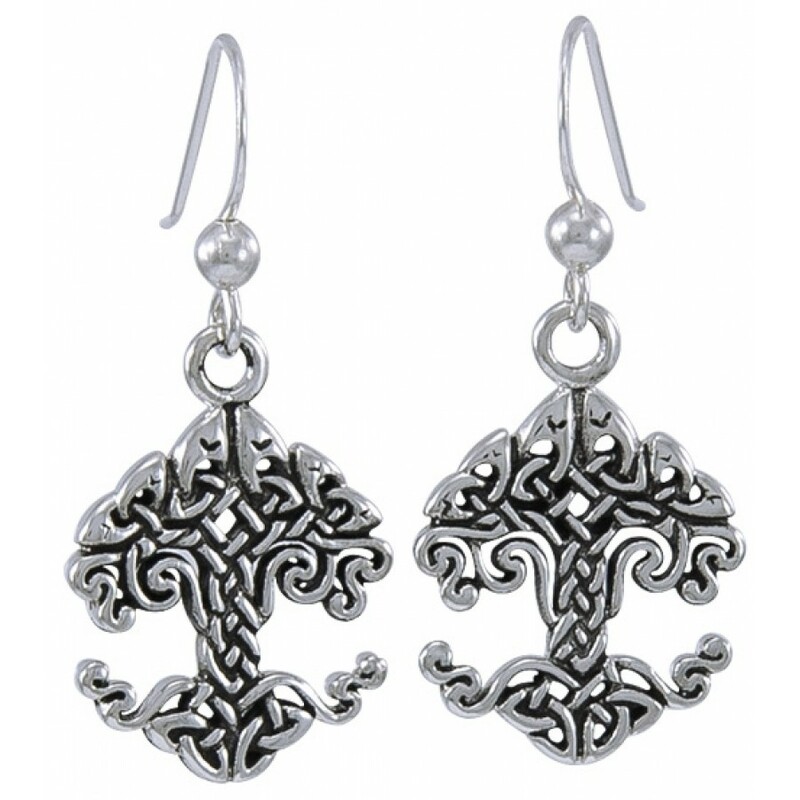 Laced with Celtic knotwork and spirals, these sterling silver earrings weave the magick of Mother Nature. 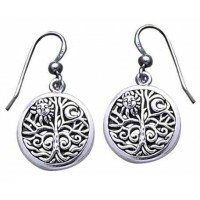 Beautifully design sterling silver Celtic Tree of Life earrings have sterling ear wires and measure 1 1/8 inch (2.8 cm) high overall. 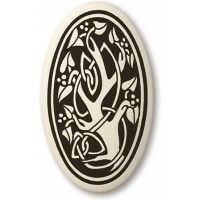 They capture the intricacy of our own lives as they weave together natural magick. 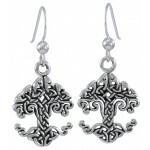 Item Number: PS-TER1534 | Approximate Size (Inches): 0.65 wide x 0.01 deep x 1.18 high | Approximate Shipping Weight: 0.25 lbs.